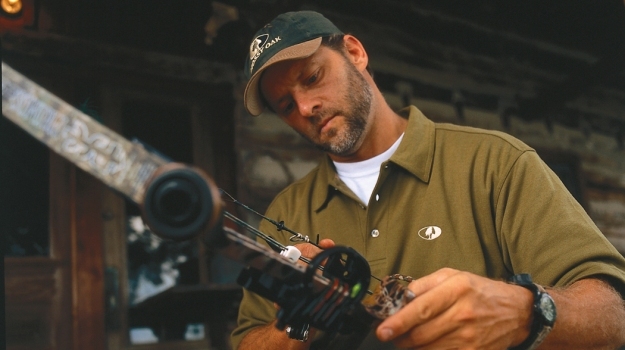 Editor’s Note: Mossy Oak began as an idea in the mind of Toxey Haas. As we know, for an oak to withstand high winds, freezing cold, droughts, tornados and hurricanes, it has to have deep roots that are extremely strong to protect and hold the tree fast to the ground. Mossy Oak’s roots are in the people who have come together with one idea in the belief that if they work hard and serve others, they can become a part of something bigger than themselves. That initial idea has been the foundation that has allowed the Mossy Oak tree to not only stand for 30 years and also weather the storms, but also has enabled young saplings to grow, mature, spread out and provide nourishment for many. 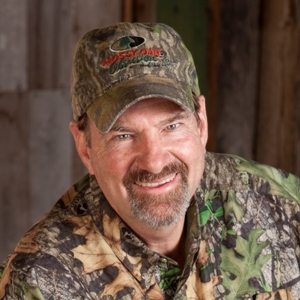 Mossy Oak's president, Bill Sugg, shares about Mossy Oak's growth. The Mossy Oak that I went to work for so many years ago, that primarily was Toxey Haas and his family, now has grown into many different businesses. But they’ve all come from the same source. We have what we now call the conservation companies under the Mossy Oak umbrella which include: Mossy Oak BioLogic, Mossy Oak Properties, Mossy Oak Nativ Nurseries and from that has sprung, GameKeepers, which is about land management and propagating wildlife. GameKeepers is more than a marketing tool and has become a brand of its own with the GameKeepers magazine and the GameKeepers television show. GameKeepers is also a club that offers benefits to people purchasing products that pertain to land management and wildlife conservation. 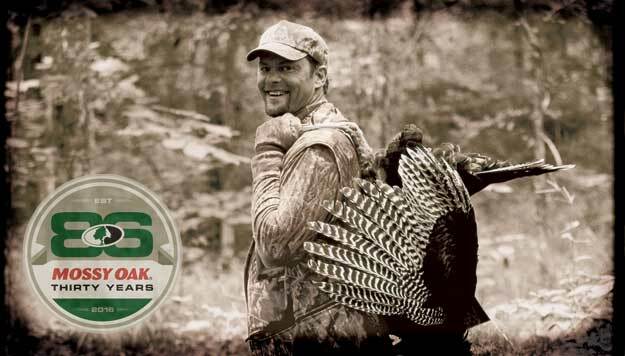 Mossy Oak also has a division called 3D Graphics that brings raw materials and fabrics used to make camouflage clothing and hard goods and gets supplies to manufacturers more efficiently. All these divisions are offshoots of Mossy Oak. For instance, if you’re going to wear Mossy Oak and go hunting, you have to have land to hunt on, and that’s how Mossy Oak Properties got started. But once you have the land, you have to have critters to hunt, and those critters must have good nutrition, and that’s how Mossy Oak BioLogic began. Toxey really likes acorns and oak trees, and he started growing oak trees in his front yard. Toxey said, “If I’m going to grow these trees, we need to find a way to sell them.” Our marketing department came up with a great name, Nativ Nurseries. So, we found an abandoned nursery and started growing not only oak tress but other trees, bushes and shrubs that produce food for wildlife and cover for wildlife. One of our newer businesses is Mossy Oak GameKeeper Kennels. Right now that business is based on breeding and training English Labrador retrievers. Many people who hunt are passionate about hunting dogs. By breeding and training this type of hunting dog, we feel like we’re also providing another product and service to our customers to help them have their best days outdoors. In the last year, we’ve also created Mossy Oak Golf Club, a local initiative with George Bryan and his family to create a new golf facility in our hometown of West Point, Miss. Mr. Bryan created Old Waverly that hosted the 1999 Women’s Open. Mr. Bryan wanted another golf course to make West Point a golf destination area. We talked to Mr. Bryan and the designer of the course, Gil Hanse, about the possibility of Mossy Oak being a part of this new golf venture. We liked Mr. Hanse because he was a minimalist in designing golf courses and tried to leave as much of the native plants as possible to create the courses. We wanted the course to be as natural as it could be with native grasses and seeds and to not disturb the native plants and trees as much as possible. He was a natural fit with Mossy Oak, and we lent our name to the golf course which is called, “Mossy Oak Golf Club”. As I look out into the future, I can’t tell you what Mossy Oak will look like 5-10 years from now. Our guiding theme is to help our consumers with intellectual properties that are on the cutting edge and that help people to live their best lives in the outdoors. Thirty years ago when I came to work for Mossy Oak, I couldn’t have imagined a company as far reaching or serving as many people as Mossy Oak does today. I can tell you this about the future of Mossy Oak - we will be further down the road with new ideas and new business to help people live their best lives outdoors than we are today. 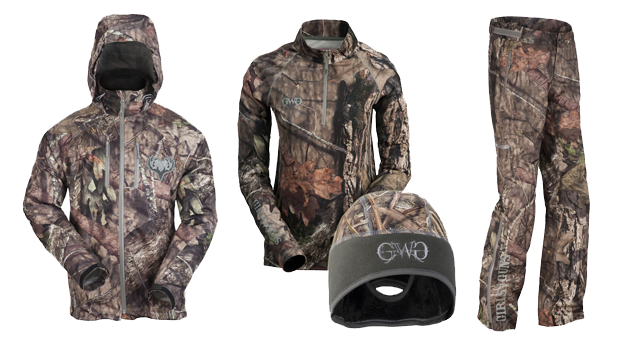 As an answer to the limited selection of technical women’s hunting gear, Girls with Guns (GWG) Clothing has listened to customer feedback and is excited to offer an updated hunting line for female hunters. 2015 marks Mossy Oak’s twentieth season of “Hunting the Country,” currently airing on Outdoor Channel. Mossy Oak launched the first regular television broadcast 20 years ago this fall when Mossy Oak’s “Hunting the Country” made its debut in prime time on The Nashville Network, TNN. Over the years it’s been Mossy Oak’s flagship vehicle for sharing the best of the excitement and emotion the great outdoors has to offer. 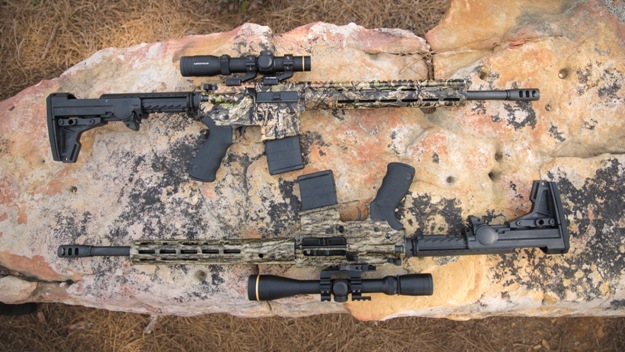 Deep South Precision Inc., also known as DSP Armory, has entered into a licensing agreement with Haas Outdoors Inc. to use their brand of Mossy Oak camouflage patterns on a new line of modern sporting rifles designed for hunting.